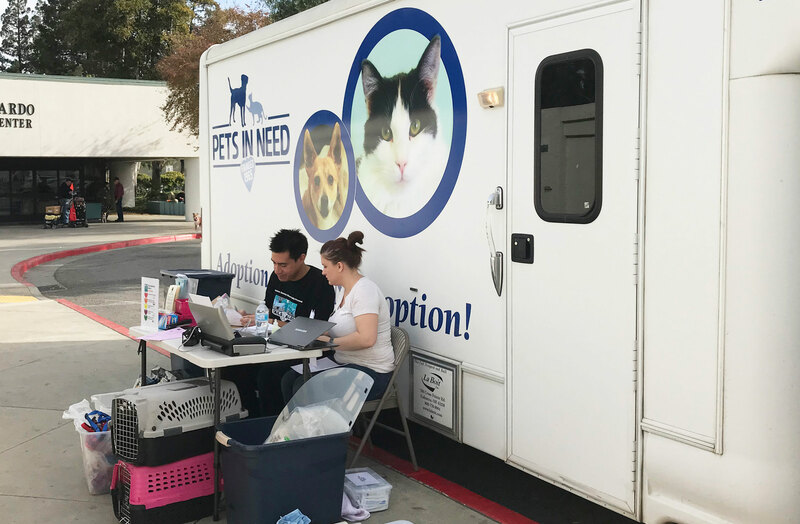 If you’re a San Jose resident, you could qualify to get free spay/neuter surgery on your pet at Humane Society Silicon Valley’s mobile clinic this Sunday. HSSV’s free mobile clinic will take place May 20 at 2200 Eastridge Loop #2062, San Jose in the 24 Hour Fitness parking lot. Owners should check their pets in between 8 a.m. and 9 a.m. and expect to pick them up in the afternoon. To take advantage of this service, you must live in the following ZIP codes: 95111, 95112, 95116, 95122, or 95127. You must present ID that proves residency at the time of service (for instance a utility bill, driver’s license, etc.). If you’re eligible, you can show up between 8 and 9 a.m. or pre-register for the clinic by calling (408) 262-2133 x 108, in which case check-in will be at 7 a.m. Services will be offered on a first-come, first-serve basis, so registration is encouraged. However, walk-ins will be accepted as space permits. Only animals weighing 40 pounds or less can be accommodated at the mobile clinic.